The March holidays are just around the corner and that means that the kids won’t be relying on canteen food for a whole week. We are sure that many parents out there will be fretting over what to feed their hungry, fussy kids during this one week break and we understand; it can be a pretty huge pain. 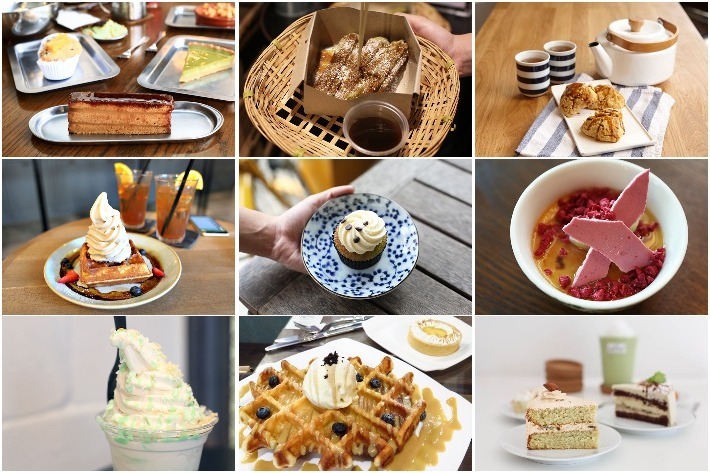 Therefore, we have consolidated this list of 7 themed cafes in Singapore (1 for every day of the week!) to help make your life a little easier. 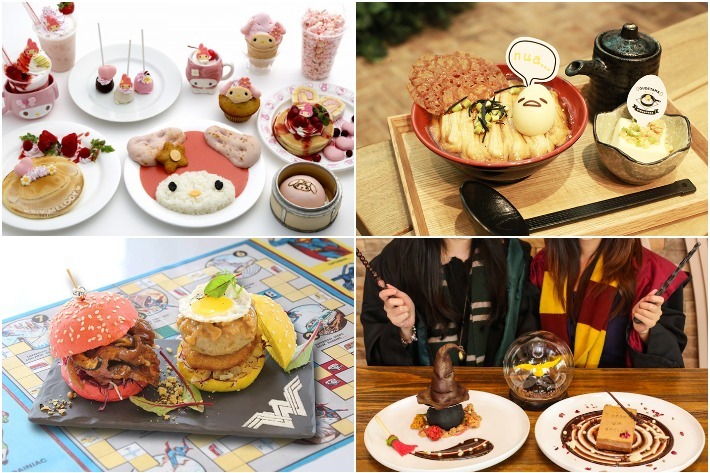 From a Harry Potter themed cafe to one dedicated to superheroes from the DC Universe, we have zero doubts that these colourful, quirky cafes will keep your hyperactive kids entertained, satisfied and full! Time flies by way too quickly—it may feel like the December holidays were just over, but in reality, the March holidays are just around the corner! For parents, this means fretting over where to bring the kids to keep them entertained for a week and that in itself is no easy task. 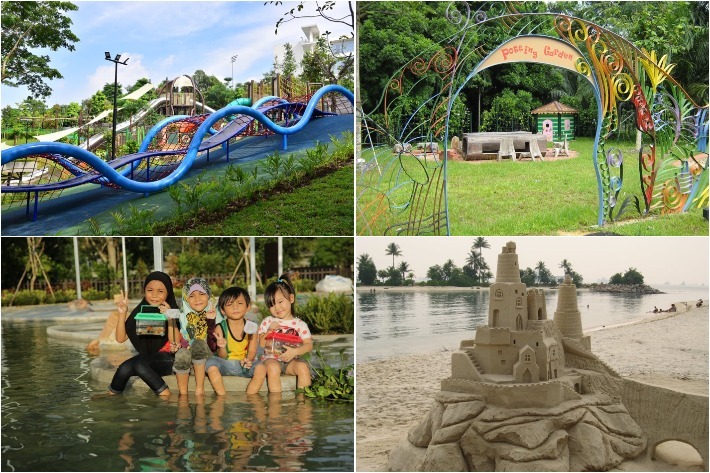 It can be quite a chore to find activities that kids will gladly put down their electronic devices for, but don’t worry, we have you sorted with this list of 16 kid-friendly outdoor activities in Singapore that will keep your children away from their iPads and phones this March holiday. Thankfully, there are some exhilarating events lined up for the month of March that we are pretty damn excited about. 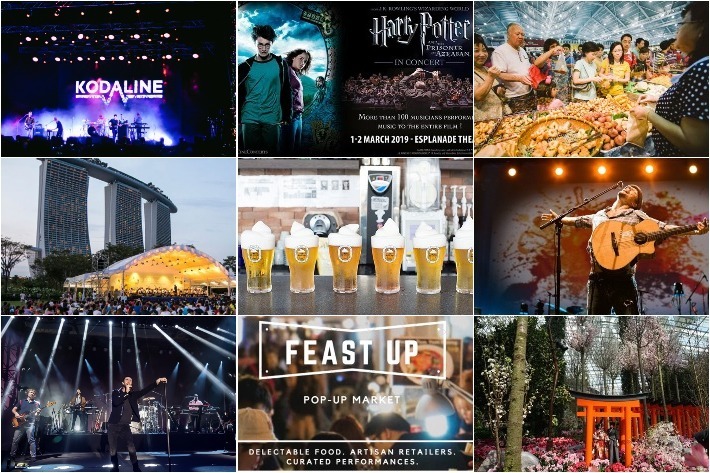 From a number of concerts by popular bands such as Kodaline and Maroon 5 to pub crawls that you can drink away your sorrows at, here are 11 events to look forward to this March 2019. There are two things that most Singaporeans can agree on: one, we love bubble tea and two, more often than not, we find ourselves too lazy to go out and get it whenever the cravings hit. This deadly combination does not go very well, Period. There is, however, a remedy to this problem. We have here a list of bubble tea places that have delivery options so that instead of dragging yourself out to get it, the bubble tea comes to you. Fu-unji Ramen — Is This The Best Tsukemen Ramen In Tokyo? Saying that the Japanese love their ramen would be a complete understatement. Ramen is a staple food there and there is an abundance of ramen stores scattered all over Japan. While most of these places sell pretty good ramen, it is pretty hard to find a place that really knocks the ball out of the park. In Japan, a place that sells good food can easily be recognised by the insane, snaking queues that can last for hours. One of the places in Tokyo that has some of the craziest queues is Fu-unji Ramen, a no-frills place that sells solid bowls of tsukemen ramen that is hard to beat. All Singaporeans know that Johor Bahru is the place to go when you want a short escape from all things expensive in Singapore. Everything is cheaper there — shopping, massages, transport, and most importantly, food! There are a plethora of well-known cafes near the causeway that many of us Singaporeans love to visit. 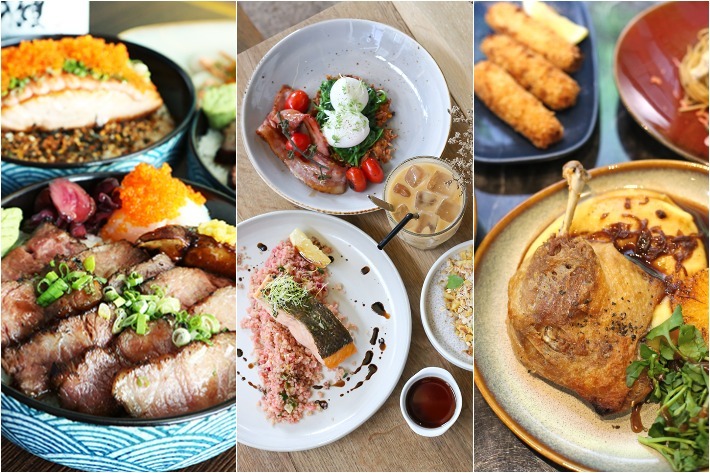 Aside from that, however, there are a number of other fantastic eateries deeper within Johor that we feel you need to check out. 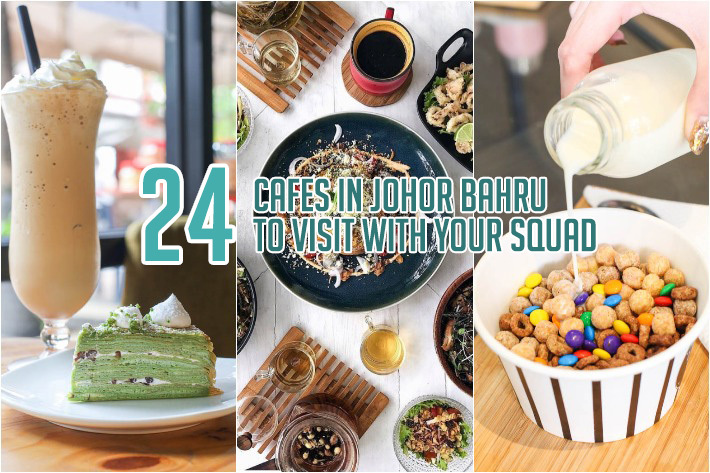 With that, here is our list of our 23 favourite cafes in Johor Bahru that you can refer to for your next day trip over the causeway. Valentine’s Day can be an incredibly expensive affair. While it is commonly known to be a romantic event for lovers to express their undying love to one another, many people also think of it as a money sucking holiday where people go broke because they feel the need to splurge on their partners in fear of looking like an utter scrooge. If you’re feeling a tad bit broke this month and you’re still reeling from the damage done to your wallet during Christmas, fret not as we have come up with 11 affordable places for a romantic dinner that won’t make you look like a cheapskate.